Welcome to the web site for the Mumbles Coastguard Rescue Team. 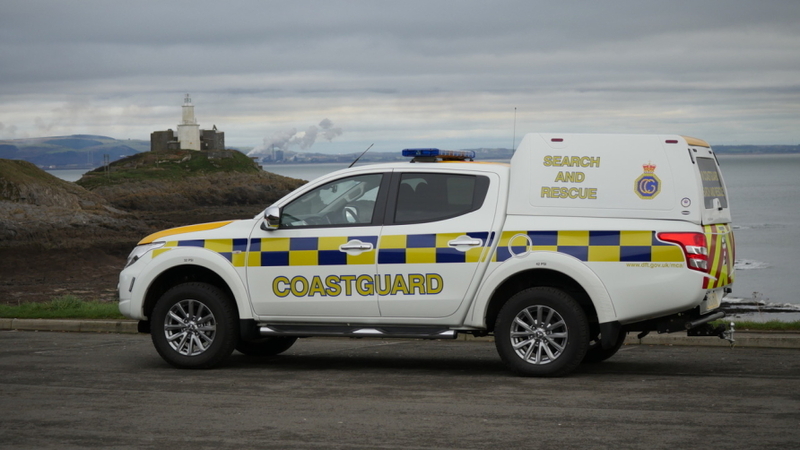 This site is not endorsed by nor does it reflect the views of the Maritime and Coastguard Agency and has been set up for safety and information of our local coastguard rescue team. The Mumbles Coastguard Rescue Team is one of the 362 Coastguard Rescue Teams that are strategically placed around the UK coastline. All the rescue teams, like ourselves, are equipped to deal with incidents and rescues that are associated within the local coastal terrain, shoreline and increasingly further inland as part of our Category 1 responder status. At Mumbles we are a team of fifteen volunteers each having a separate full time job, we each carry a pager and can be called out anytime 24 hours a day, 365 days a year. We specialise in Rope (a.k.a. Line) Rescue with nationally recognised qualifications and are fully trained in First Aid, Land Search Management, Pyrotechnics and Water Rescue. The "SAVE SWANSEA COASTGUARD STATION" Campaign has now ended, the Station closed at the beginning of March 2015.